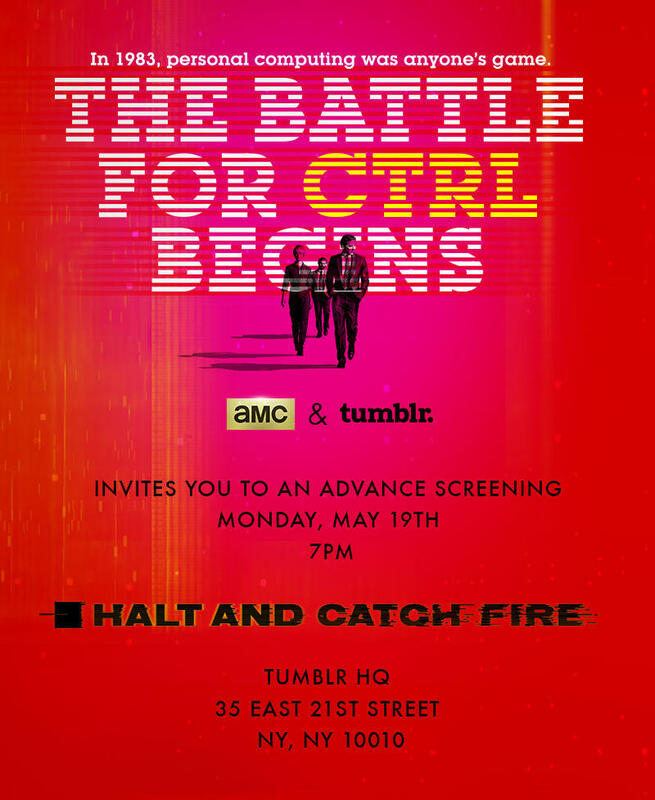 Please join Tumblr and AMC for an advance screening of AMC's new show, Halt and Catch Fire. Screening starts at 7pm. Food and Beverage will be served. aAmanda Ferri is a host of exceptional ability. Studies show that a vast majority of guests attending events by Amanda have been known to leave more elated than visitors to Santa's Workshop, The Lost of Continent of Atlantis, and the Fountain of Youth.